Two years ago this month, Fiat Chrysler Automobiles essentially threw in the towel on the "automobiles" part of its name. Canceling the compact Dodge Dart and the mid-size Chrysler 200 sedans, the company doubled down on the pickup trucks and utility vehicles that had long been its profit centers. Now that decision has become a trend, spurred on by changing global consumer tastes and higher fuel economy for all vehicles. 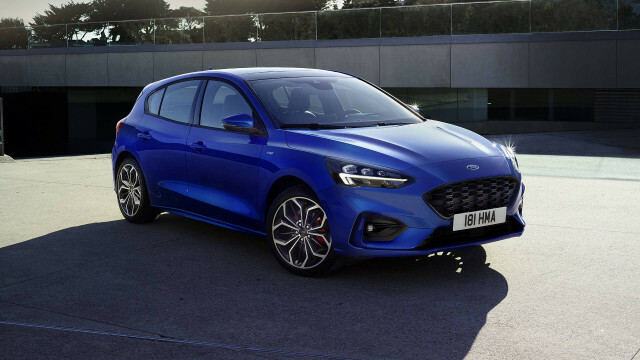 Rumors that the Ford Fiesta subcompact would be withdrawn from the U.S. market had quietly circulated for months in Detroit automotive circles. 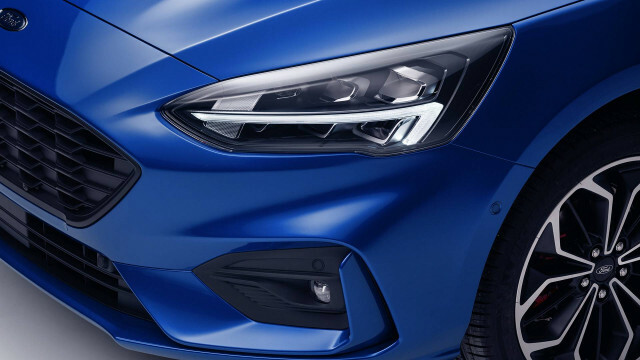 Now it appears that not only the small Fiesta but Ford's largest sedan model, the Taurus, will vanish from the lineup—leaving only the mid-size Fusion and the compact Focus. 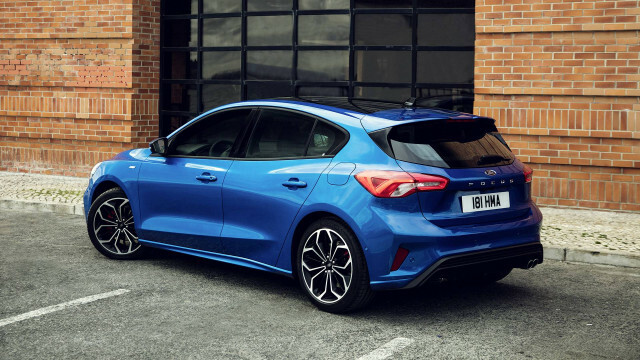 The new global Focus model broke cover this week, but it will no longer be built in the U.S. Instead, North American buyers will get Focus hatchbacks and sedans imported from Europe and China. 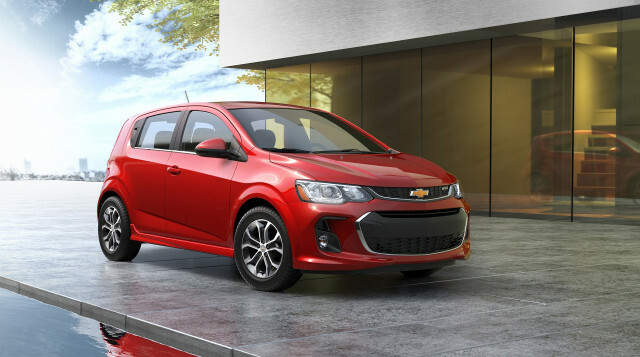 Similarly, it appears that Chevrolet will drop not only the Sonic subcompact—its smallest U.S.-built model—but also perhaps the Impala large sedan. 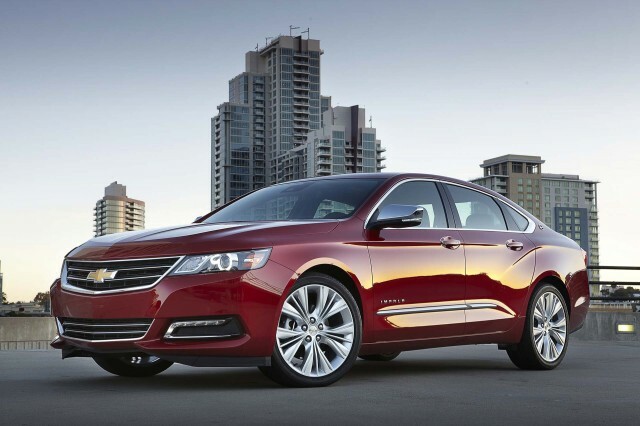 A report in The Wall Street Journal last Wednesday indicated GM would end Sonic production in 2018 or 2019, and eliminate the Impala sedan within a few years. GM's president of North American operations Alan Batey told The Detroit News the company would remain in the mid-size sedan market, which he said numbered 2 million annual sales in the U.S.
That's certainly true as of April 2018, but barring significant changes in the market, it's clear what direction the market is heading. Subcompacts have fallen as a proportion of overall vehicle sales, as have large sedans. 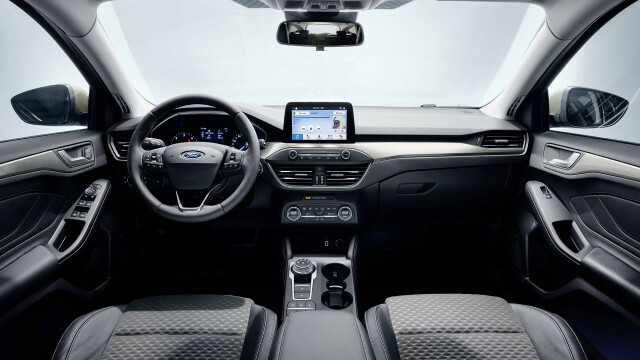 Compact and mid-size sedans are flat at best, and all the growth in the market is in crossover utilities and SUVs of an increasing array of sizes. There are now small crossovers (including the Chevy Trax, Honda HR-V) and crossover-like vehicles that offer only front-wheel drive (Kia Niro hybrid, Toyota C-HR), for instance. They sit below the huge compact crossover segment that includes the most popular vehicle sold in the U.S. that isn't a pickup truck. 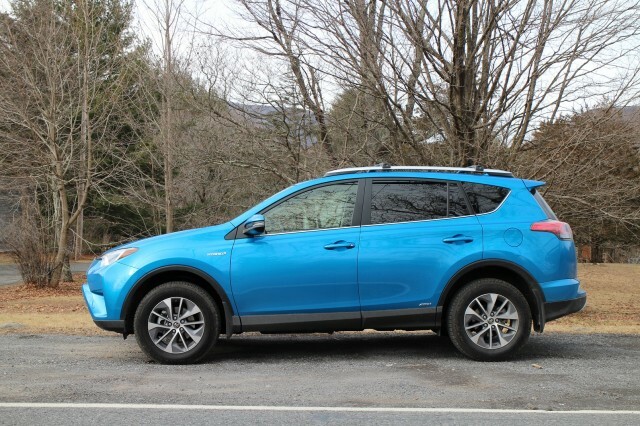 That's the Toyota RAV4, which managed more than 400,000 sales last year—and knocked the company's longstanding sales champ, the Camry mid-size sedan, off its throne of 20 years. The challenge here is that consumers are proving disinterested in smaller and more fuel-efficient vehicles. A compact crossover is doing well if it delivers 28 or 30 mpg, while compact sedans and hatchbacks can add 5 to 8 mpg of real-world efficiency to that range. Crucially, all vehicles now return better gas mileage than they did before new corporate average fuel economy rules kicked in for 2012. The Trump administration intends to roll back those rules for vehicles in the 2022 through 2025 model years, though that process has just begun and will undoubtedly be challenged in court. As always, though—absent incentives like rising gas prices—carmakers build what their customers (new-car dealerships) want to buy. At the moment, those are not small cars, sedans, and fuel-efficient vehicles, or at least in the volumes sold five years ago when gas prices were higher.